Mumbai, a lavish city but Navi Mumbai is an ambassador for greenery. So, Navi Mumbai Houses takes you to the world full of green land presenting you a G+ 28 storied tower with 3 wings as it’s a prestigious residential project with luxurious 2, 3 and 4 BHK Flats with marvelous amenities which is located on the Mumbai- way, Kharghar enjoys seamless connectivity to all major points of interest in and around Mumbai as unforgettable landmarks are placed nearby your residence like Golf Course, Central Park, ISKCON Temple and a Airport nearby. Social infrastructure in the locality entails popular educational institutions, hotels, premium hospitals as well as shopping malls and recreational centers. 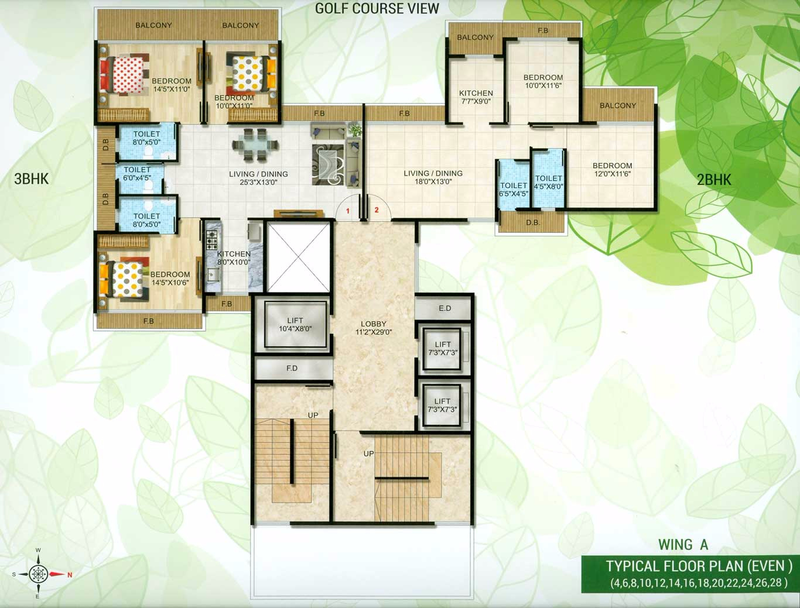 Bhagwati Greens is a residential development by Bhagwati Group. It has a thoughtful design as the Group’s core values include innovation, integrity and a customer-centric approach and comes up with sufficient natural greenery, luxurious layouts and top-class modern designs. 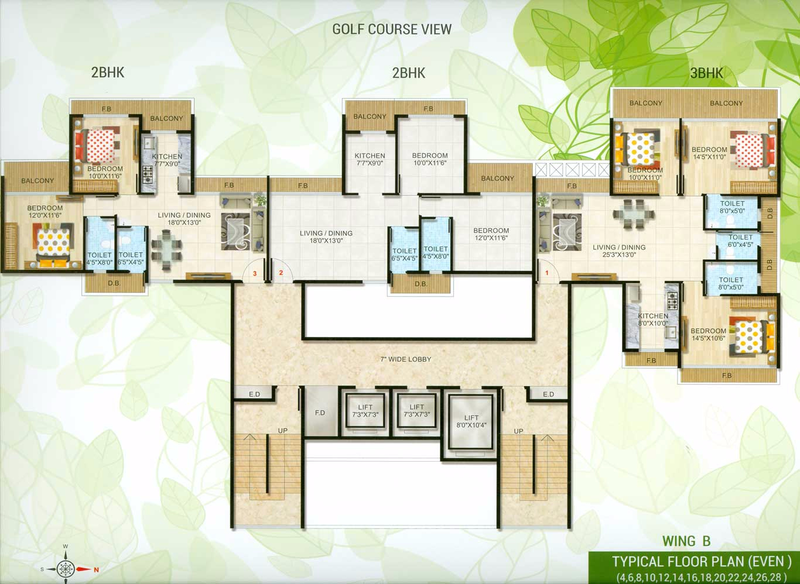 The project offers residential units with top class specifications that meet the expectations of the lifestyle of the urban population, yet project ensures well-being and easy life with all the needful residential facilities for the property owners in this project. 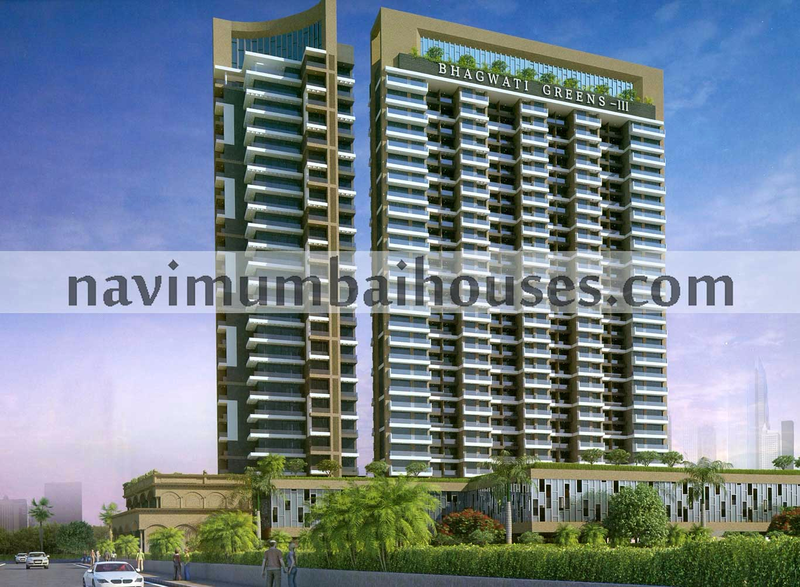 Navi Mumbai Houses is never back to drag you to the world draped in the purity of future. 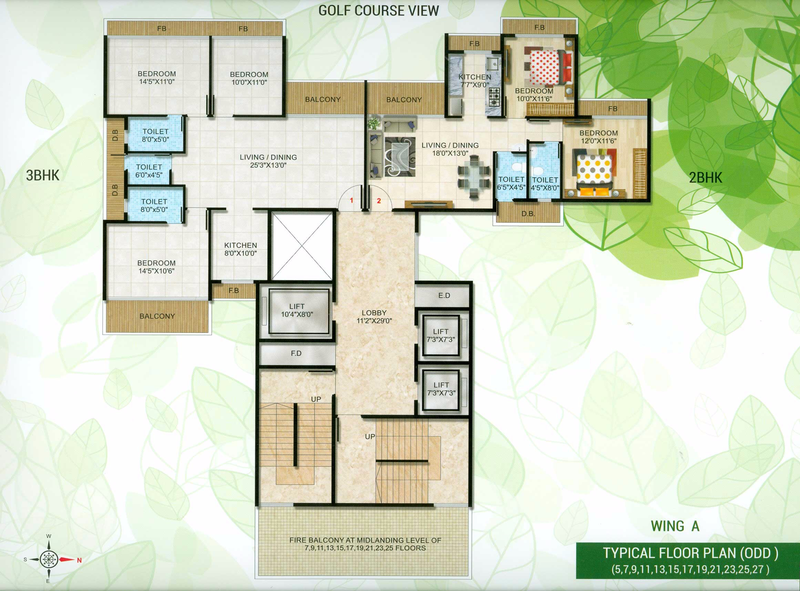 2BHK (1380 Sqft - Built-up Area) 1.95 Cr. 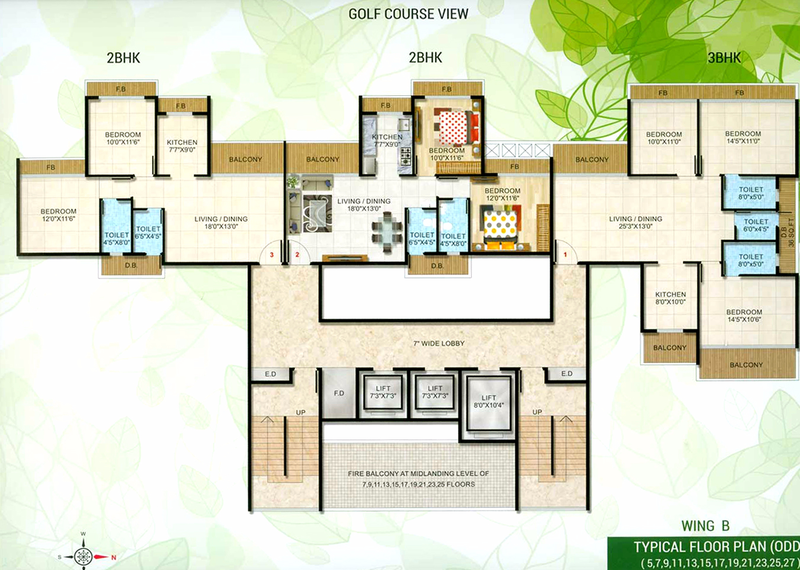 3BHK (2035 Sqft - Built-up Area) 3.00 Cr. 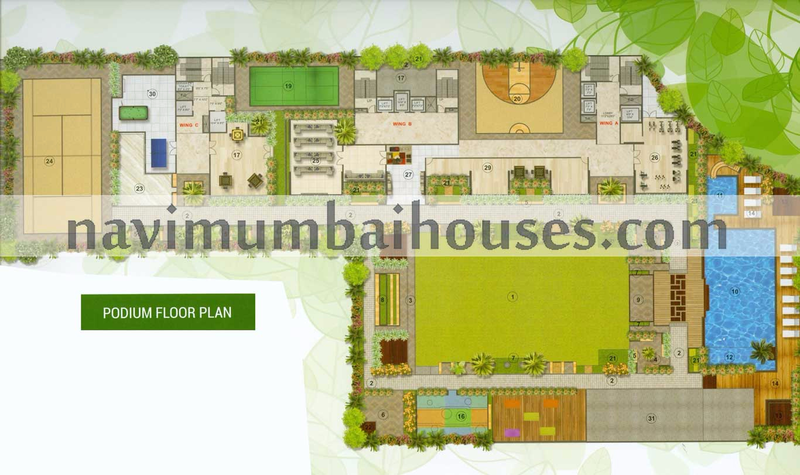 4BHK (4050 Sqft - Built-up Area) 5.00 Cr.